Jumping online to engage in video game battles against people around the world is always fun. But there’s nothing quite like having people over in person for some friendly multiplayer gaming in the living room. Whether you enjoy competing against your friends or playing cooperatively, there’s a lot of great games featuring local multiplayer support worth checking out on SHIELD Android TV. Here’s a look at eight of our favorites you should definitely consider for your next gaming gathering. Just make sure you have extra SHIELD controllers on hand so no one is left out. The following games are available to stream with a GeForce NOW membership (free for three months and $7.99 a month after that) at no additional cost. Featuring iconic locales, characters and events from all four Jurassic Park films, LEGO Jurassic World is a vibrant, puzzle platforming experience that is fit for the whole family. 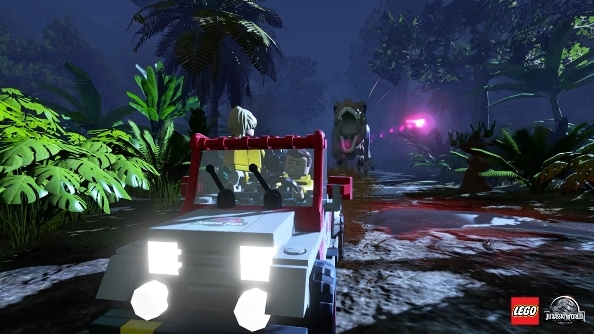 Not only does the game allow you to relive some of the best moments from the Jurassic Park movies, but it encourages players to work together in order to solve puzzles and progress in the game. 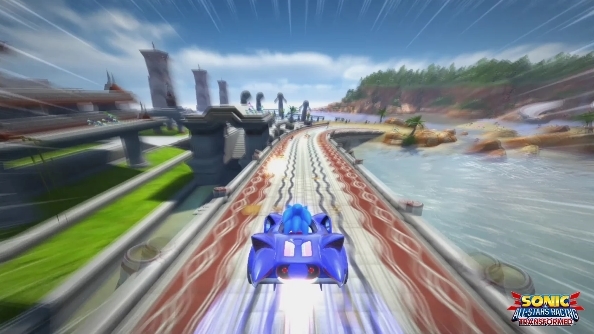 Sonic & All-Stars Racing Transformed is a kart-style racing game that allows up to four players drive as iconic characters from popular SEGA franchises. As the game’s name implies, your vehicle also has the ability to transform between a land, sea and aircraft in order to safely race across its elaborate courses and get to the finish line before your opponents. Capcom’s Street Fighter franchise is one of the most celebrated fighting game series with each new entry offering new moves, characters and frenetic action to partake in. 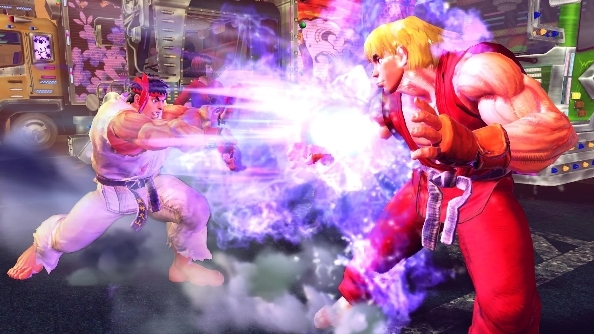 Ultra Street Fighter IV is the definitive edition of the fourth game in the series featuring six new playable characters, the ability to play as characters as they appear in Street Fighter games from the past, and much more. 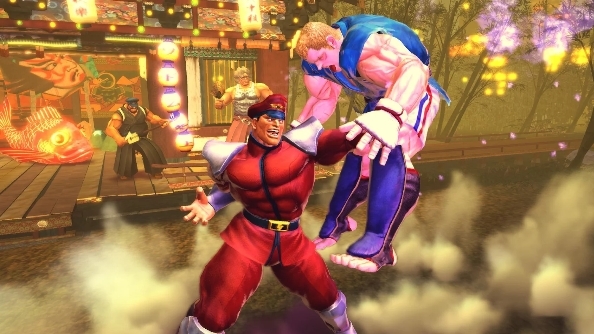 If you prefer competitive multiplayer over co-op, Ultra Street Fighter IV is for you. In Lara Croft and the Guardian of Light, the first entry in the Tomb Raider adventure franchise to feature co-op, two players can explore tombs, solve puzzles and work together to overcome obstacles as Lara Croft and a 2,000-year-old Mayan warrior named Totec. It’s a refreshingly different take on the Tomb Raider series and a must-play multiplayer experience. 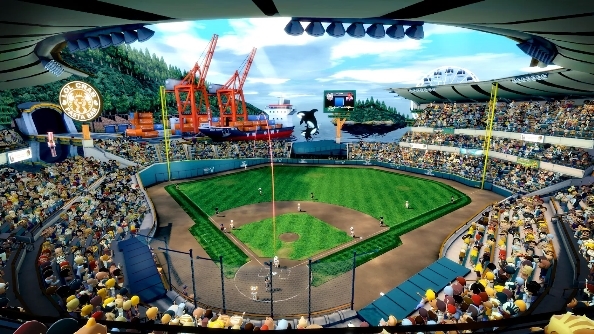 Super Mega Baseball: Extra Innings distills the best, most satisfying aspects of America’s favorite game into an experience you can enjoy with a group of friends. 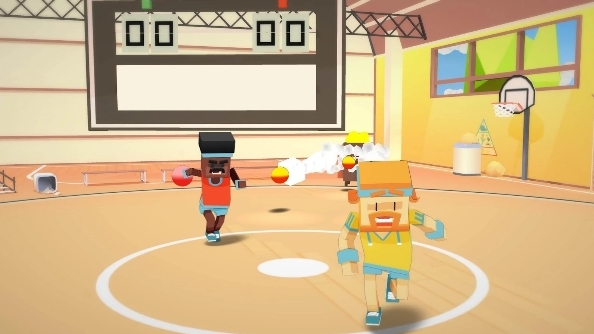 Up to four players can get involved in a variety of gameplay modes including head-to-head, 2v1, 2v2 and four-player co-op against an AI controlled team. Stikbold! 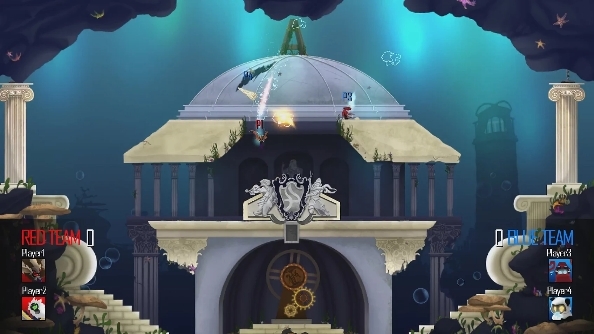 is an entertaining twin-stick style shooter where players use the left stick to move and the right stick to directionally launch the ball (or a whole range of other objects) at your opponents. In addition to dodging attacks from the opposing team you also encounter bosses, such as a giant whale which you have to defeat by shoving TNT into its mouth. It’s a great party game for up to four players to enjoy. Chariot is a charming two-player adventure that features realistic physics so as your chariot moves up and down slopes or hangs from platforms its weight and momentum affects the players in a realistic way. 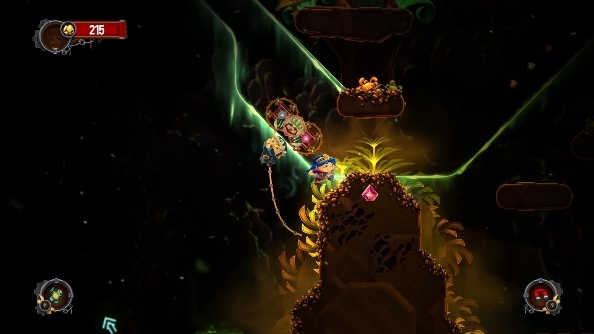 In two-player co-op, both the princess and her friend work together to transport a coffin over the game’s many obstacles making for an extremely satisfying couch co-op experience. Clash is a fantasy-themed combat game in which players take on opponents in fast-paced, action-packed battles. Featuring local multiplayer support, Clash allows players to battle it out for victory while wielding both a magical shield for blocking offense while unloading their own dash attack.